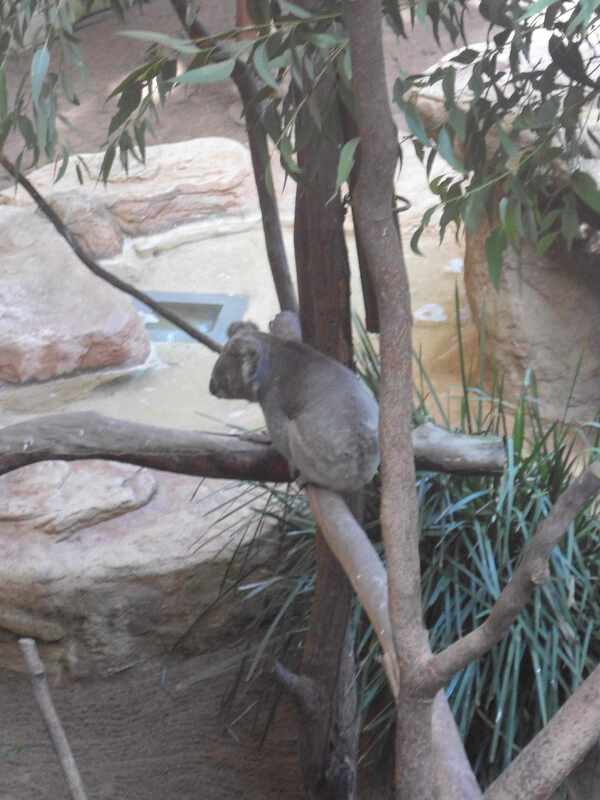 I do think that some well designed animal and bird enclosures at Blackbutt could lift the value of the reserve dramatically and make it a really great place for families, especially young families. There are opportunities for educational visits for kids, possible environmental activities and the like there. 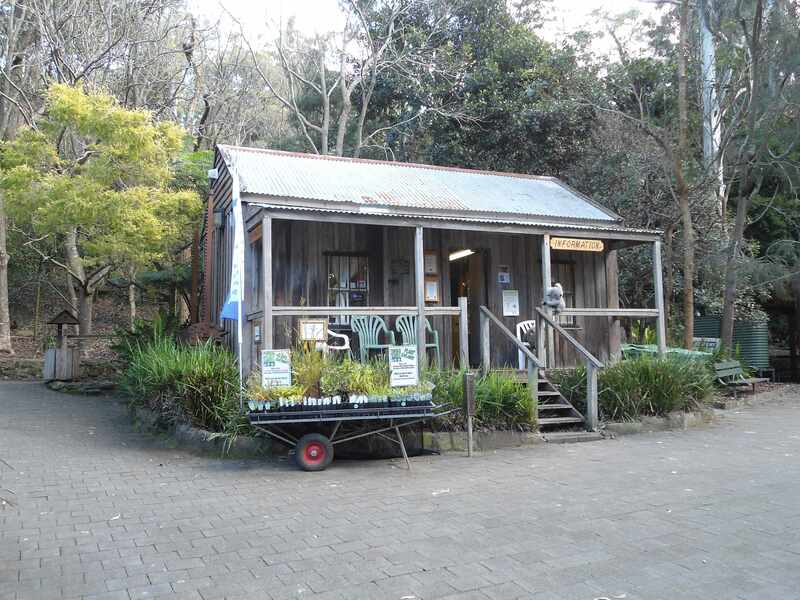 So the potential is certainly there for Blackbutt. The enclosures of my youth are giving way to those that are much better and up to a more modern standard, which is great to see. Certainly the improvements I saw are great and some of them are outstanding. 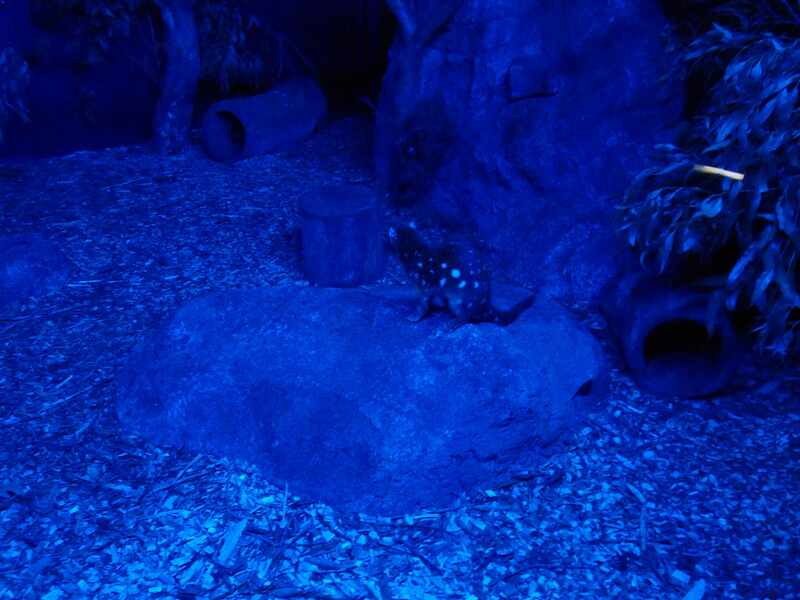 The Quoll enclosure, with nocturnal habitat viewing was brilliant. 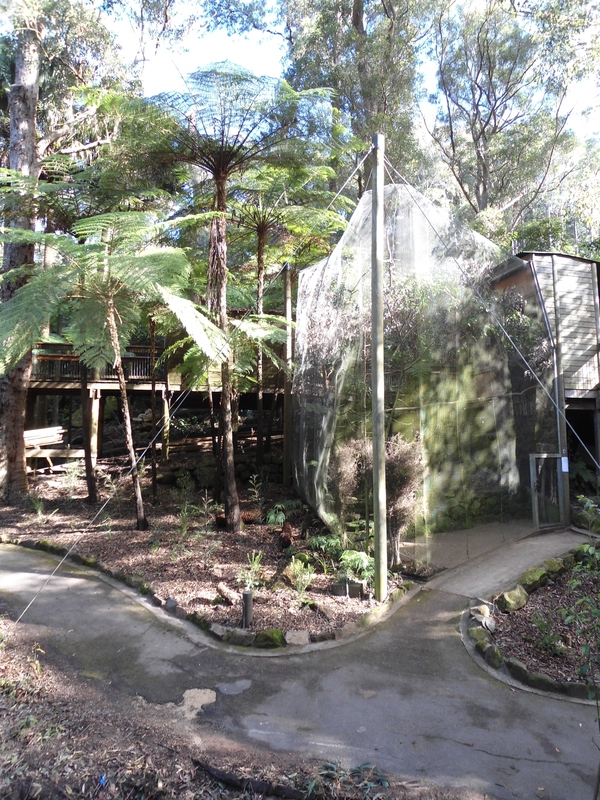 Some of the other enclosures are getting there also, though I was disappointed with the size of some of the aviaries and poor vegetation choices they appeared to have. They didn’t look to great for the birds, which I think is not a good look. Still, they are a major improvement on what had been there before.